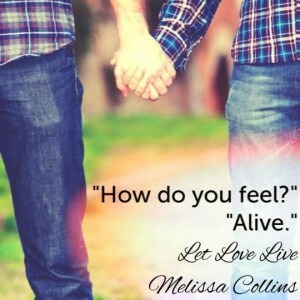 Let Love Live by Melissa Collins is now available! 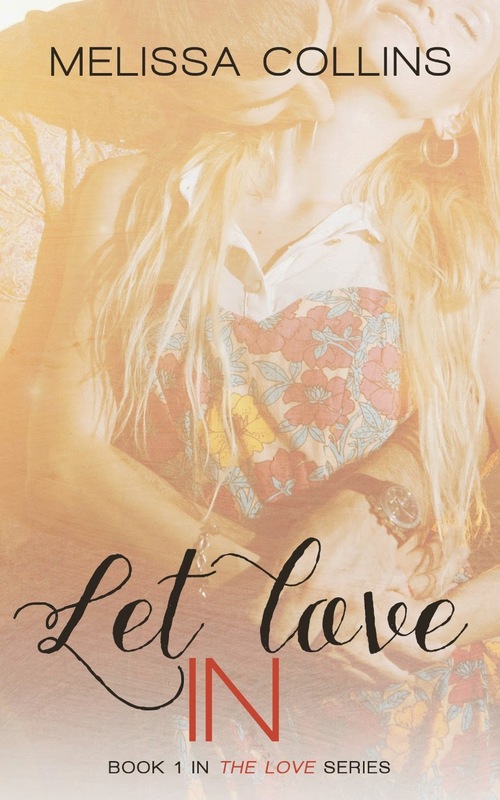 Click below to read the prologue on Wattpad! 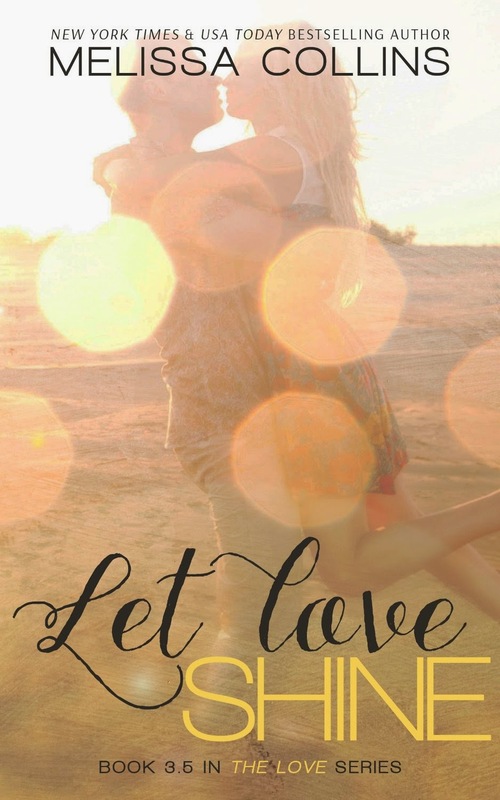 Let Love In (The Love Series #1) Currently FREE!! taking beauty help Reid to make peace with his past. If you’re lucky, you’ll fall in love – truly, madly and deeply in love. not strong enough to fight their demons and embrace the light. through this crazy uphill battle called love. she is determined never to let anyone find out how broken she really is. 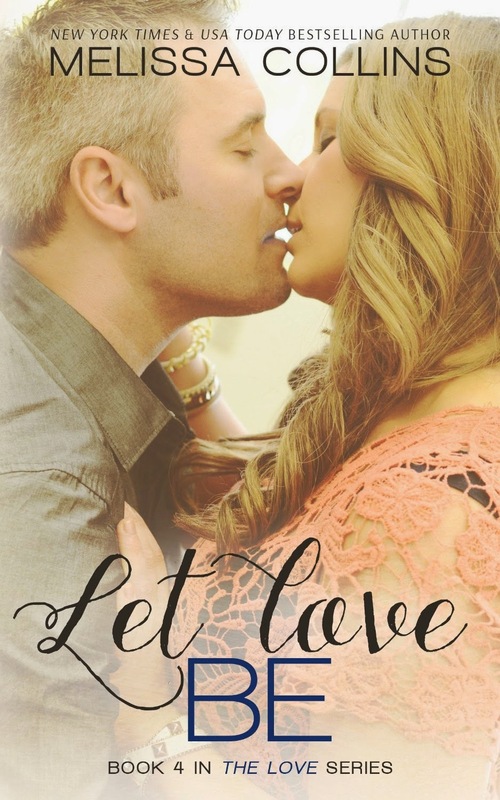 Bryan must find a way to let love heal their broken and jaded hearts. out before them, they must learn to navigate new and unfamiliar paths. “one year later” tale of the everyday stuff that happens in real life. let love shine, lighting the way for a beautiful future to come. 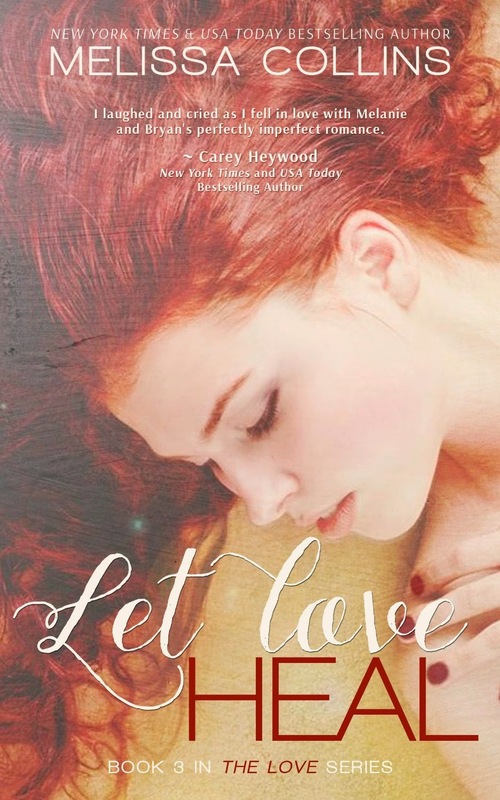 ***Though this is part of a series, it can be read as a standalone. 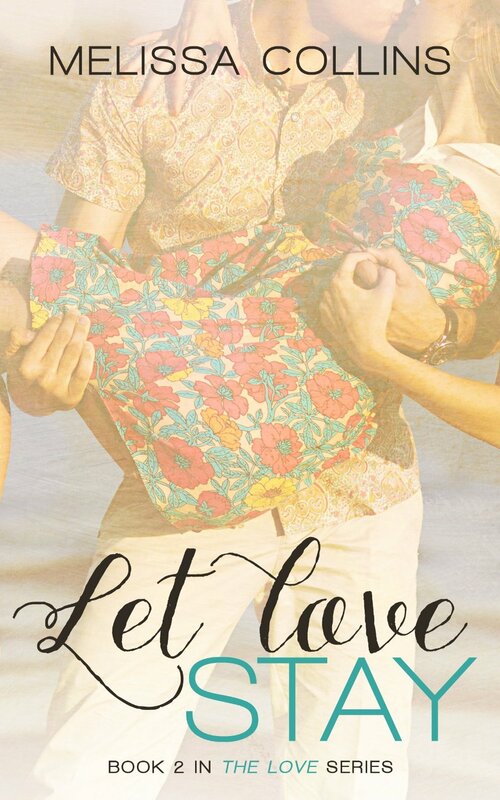 to embrace love once again. his life, he’s tired of being alone.